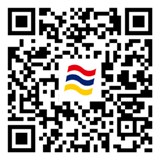 DMT’s main mission continues to be the promotion of Professional Audio Technique and the products that assist in that endeavor. In addition to the commercial sector, we also promote and assist heavily in the Audio Education industry and the many Institutions and schools for the region. 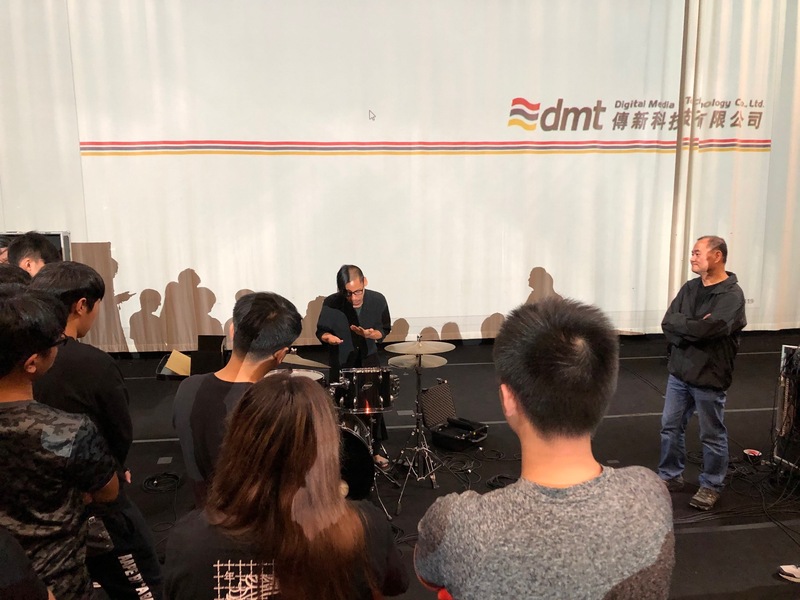 Most recently, DMT has collaborated with Steve Leung, the IT Lecturer for the Hong Kong Institute of Vocational Education (IVE), on an Interactive seminar to demonstrate the most current microphone and loudspeaker technology and techniques using the latest products from DPA microphones and dB Technologies. 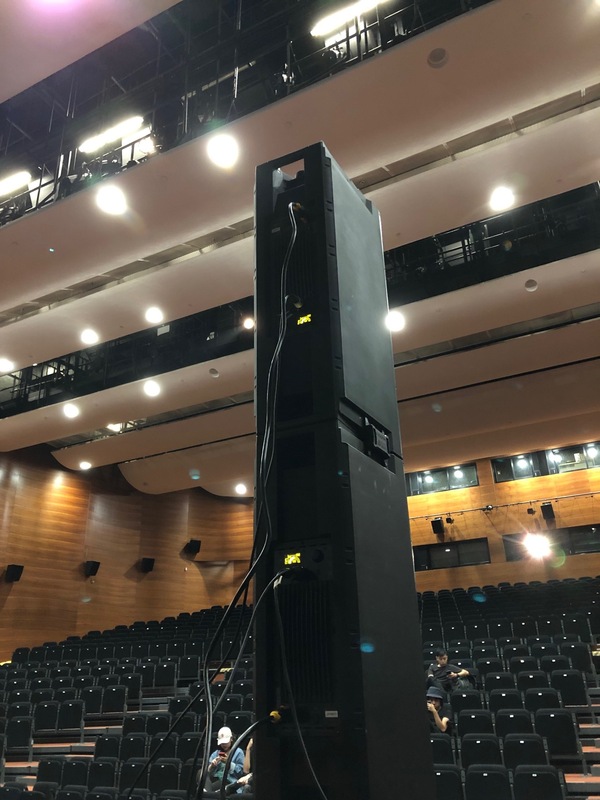 The focus of the seminar was sound reinforcement. 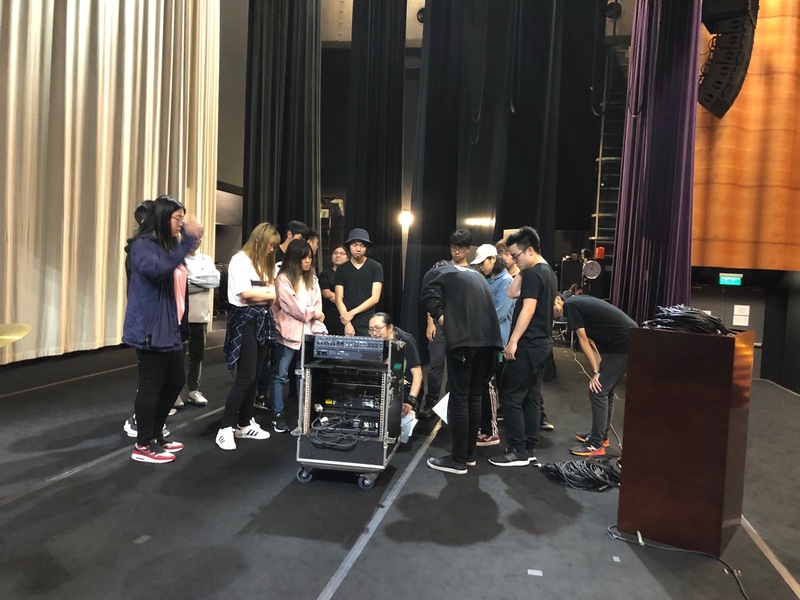 Students were given DPA mics and dB technologies speakers to practice system setup. 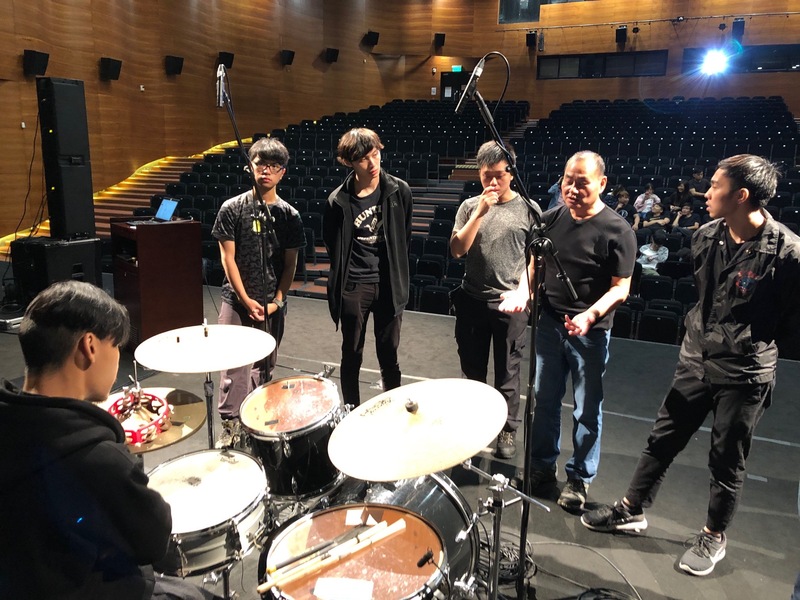 Guided by DPA microphone specialist Francis Lai, the students practiced multiple mic’ing and tuning techniques on a drumkit using the DPA 4099 & 2011C mics. 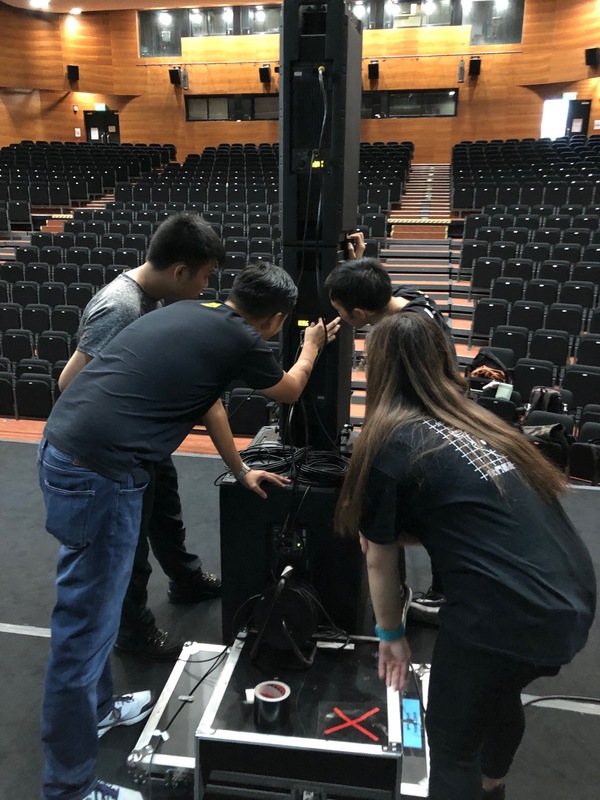 After mic’ing, the students were treated to a drum performance through a sound system consisting of 4x IG3T stacked stereo speakers + 18H subwoofer combinations where they could experiment with and experience the ‘digital steering’ capabilities. Feedback from the seminar was highly positive. We believe its important to continually share the newest techniques and products to enrich and support the audio education industry. Only through practice and experience in operation of industry standard equipment, will people be able to fully understand and master techniques in ‘more dimensions’.